I had the opportunity to interview Dr. Hudelson about his wine journey and his ideas about wine. What are the best practices for tasting rooms? 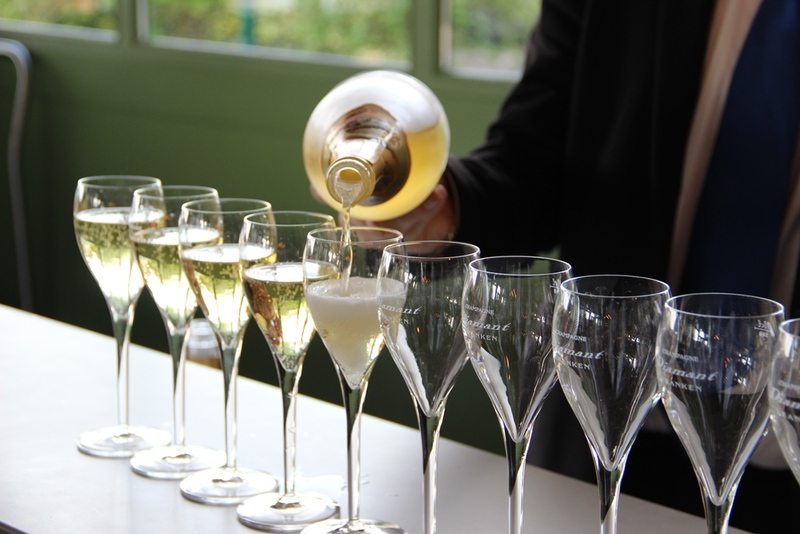 What are your thoughts on whether champagne or sparkling wine is a celebratory beverage or an everyday beverage? In your opinion, how much of the wine that reaches consumers is faulted? Do most consumers recognize faults? Or do they just decide they do not like wine? “Thank God, there is less and less really bad wine being produced today. It is often associated with the region and how the wine is kept by the consumer. Even Champagne becomes oxidized after years in the bottle. Having taught a course in Wine Faults to undergraduate college students for the past seven years, I do not believe that bad wine turns novices off the beverage. What is operative in that decision is that most of the people raised in a family that drinks wine (even faulty wine) at dinner will like it; whereas, a substantial percentage of people raised in a “dry” family will decide that they do not like wine.